1. What is the inspiration behind your books? Each book is inspired by a different thing. 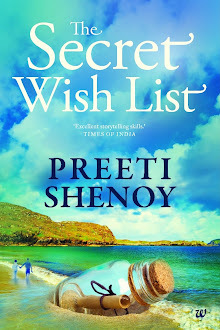 In Secret Wish list, I explore the concept of whether wishes can come true just by writing them down and doing nothing about it. In Its All In the Planets, I explore ‘Fate versus Destiny’. Each chapter starts with an astrological prediction, and by the end of the chapter, you get to know whether the prediction came true or not. 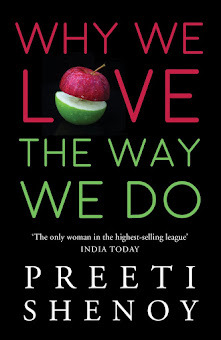 Why We Love The Way We Do is a non-fiction book about relationships, which are again adapted from my newspaper columns in the Financial Chronicle. Each of my nine books, have different inspirations. But the common inspiration is life itself and the complicated nature of human relationships. That I am an artist, a yogi, a traveller, an avid urban farmer and I grow my own vegetables; Also I played national level basketball at school. I love fitness and I run everyday. 3. Name one author you'd like to spend an evening with. Nobody, I would rather read their books than talk to them. But If I had to choose one person, it would probably be Emily Dickenson or Sara Teasdale. Can’t think of any. There are thousands of new books waiting to be read, relished, discovered and enjoyed. Why not move on rather than wishing for with sequels which don’t exist? 7. You are stranded on an island, which one book you would like to have with you? A survival guide. With detailed instructions on how to make a boat and escape. An Illustrated edition would be good. 8. And last, but quite debatable: Paperback or Kindle? Either--as long as the book is interesting! I have heard a lot about 'The Guernsey Literary and Potato Peel Pie Society'. Going to read it soon. 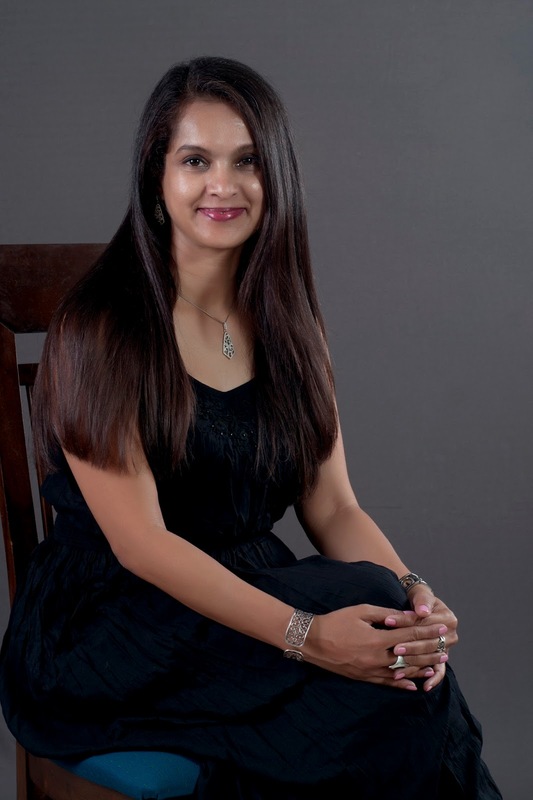 You loook sooo beautiful so beautiful in this pic Preeti. I love your bracelet. Interesting post.